March 17, 2018 10:22 am. 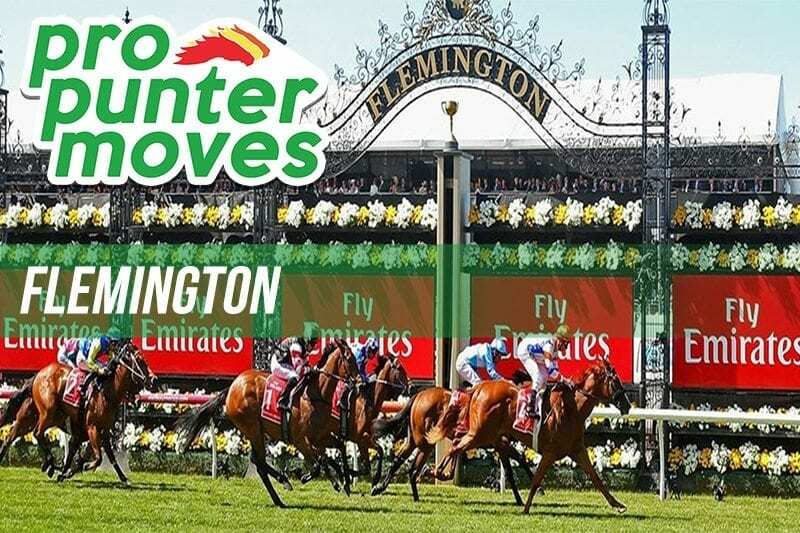 RACING in Melbourne is at Flemington as the Blamey Stakes headlines a huge day of racing. Horse Betting has provided tips for the afternoon but where are the main investments headed? After opening as a $41 outsider, Sheezdashing has moved right into contention ahead of the second event. the three-year-old filly currently sits at the $6.50 mark via William Hill to win the second race of her career.